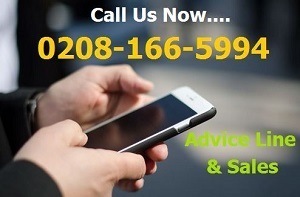 Your Guide to Placing An Order..... Once you are ready to place an order, you can either call us during our normal office hours on 0208 1665994 and order over the telephone or, by far the quickest & most efficient way, by ordering here directly from our secure online website. 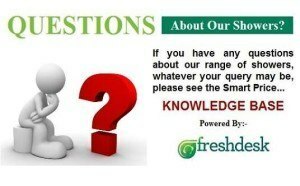 You may want to order via the website, but have a few questions first? 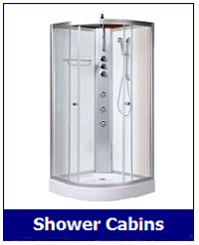 That’s absolutely fine, we are always happy to assist with any pre-sales queries and unlike many large bathroom retailers, we have an in-depth knowledge of our core products, shower cabins, steam showers and whirlpool steam baths. 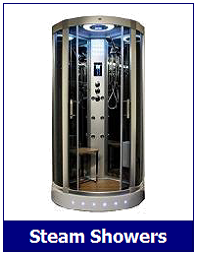 Don’t forget, we have many helpful resources on our website including The Ultimate Steam and Shower Buyers Guide, which has to be the most comprehensive guide written on the subject, produced by us the staff that work at Smart Price Warehouse. All major credit and debit cards are accepted (sorry we do not accept American Express) You may also pay by Bank Transfer or Cheque, please call 0208 1665994 first, for further details of these two options. Once you have chosen your items, simply click on the “Add to Cart” button. 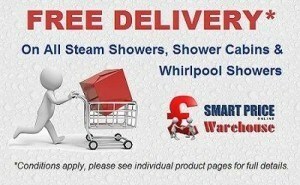 This will add the item at the published price you see on the page, which includes FREE Delivery on a 10 to 14 day basis. 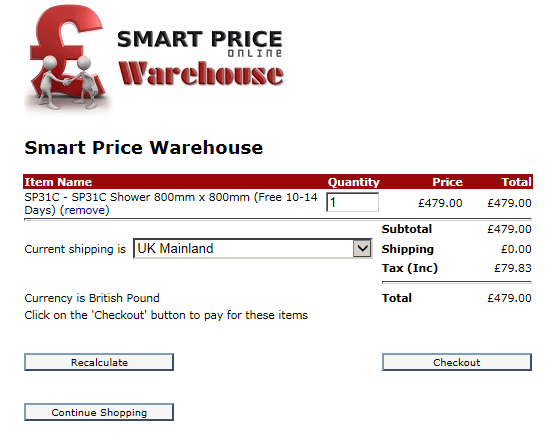 If you require your purchase quicker, simply select a faster delivery option from the drop down menu first. 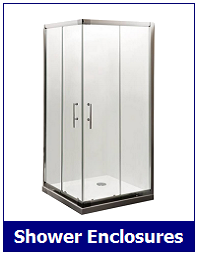 Near to the Add To Cart button, you’ll see a link to our latest stock availability page, where you will see the latest stock situation on each and every steam shower, shower cabin and whirlpool bath shower we supply. When on the Cart page, if you want to select further items to purchase, simply click the Continue Shopping button to return to the main website. Here, you can then continue to select further items and add to the Cart, until you have completed your order. A view of your cart and its contents will look similar to the image below. If you are in locations such as N Ireland, Scottish Highlands, I.O.W etc… you will need to select the relevant location from the drop down menu. 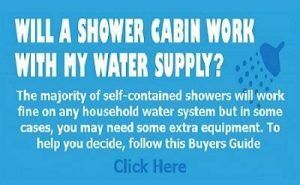 Once you have completed your purchase and have checked the Cart contents are correct, click the Checkout button and on the next page, simply complete your personal detail and select the Pay by Debit/Credit Card button at the bottom of the page. 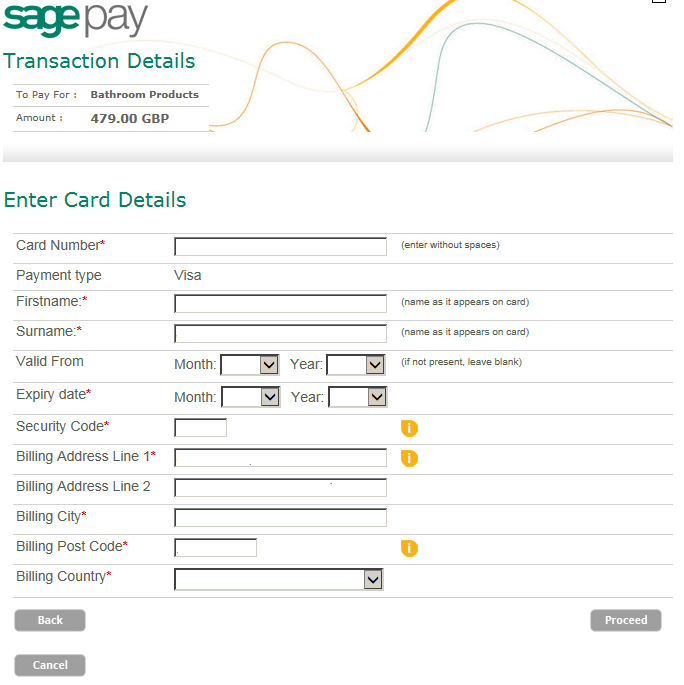 From here, you will be taken to a Secure payment area that is powered by Sage Pay one of the largest and most secure Payment Gateways in the world. 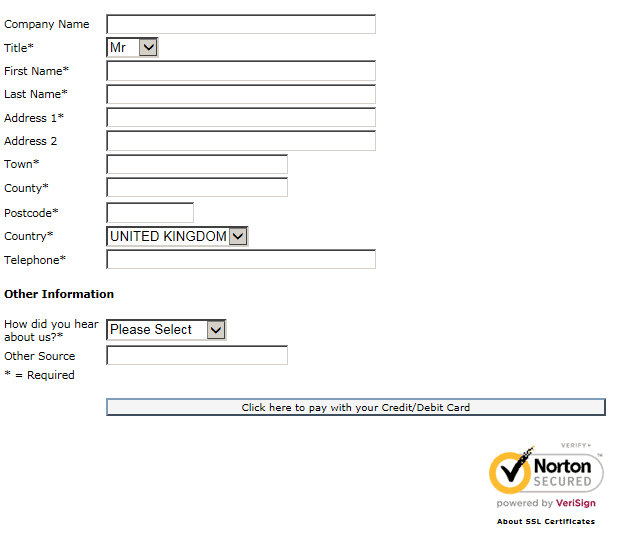 Please follow the on-screen instructions and finalise the transaction by selecting your payment card type and fill in the required fields. Once you have completed the online ordering process, you will receive an automated confirmation email from Sage Pay, to confirm the transaction and another from Smart Price Warehouse, detailing your order and what happens next. 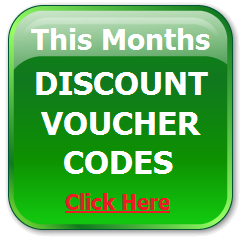 To order by telephone please call 0208 1665994 and select “Sales” (option 1) from the menu– Our normal office hours are Mon-Fri 9am-5pm (excluding bank holidays). 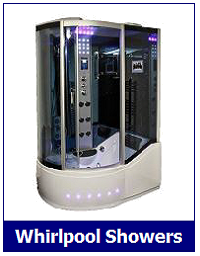 If you require an urgent delivery and wanting to upgrade to the Express Service, it is advisable to contact us by telephone first, to ensure this can be booked for you on the day you require.. If the order was placed by telephone, shortly afterwards you will be emailed a confirmation email, along with a copy of your payment receipt. If you ordered online, firstly you will receive an automated email to notify you the order has been received and is progressing through the system. 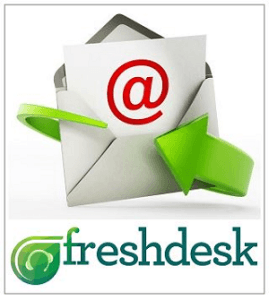 Within 24 hours of this, you will receive a further email, detailing everything you need to know, from the delivery process to making changes to your order. Want to Know More About Deliveries? Should you want to know more about the delivery processes, please see our separate Delivery Guide here.